Lindsey has been working at Vale Royal Crematorium since It opened in July 2014 and moved across to Howe Bridge Crematorium in November 2017. She has a wealth of experience in the Customer Service and management sector, all of which has served her well in the role as manager. 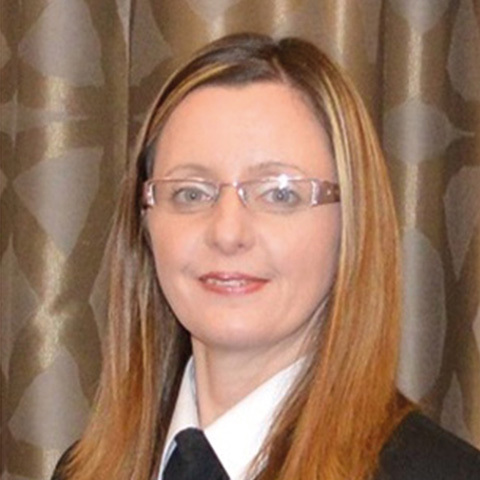 Vale Royal has quickly become established within the local area, thanks to her dedicated and high-achieving team. Lindsey prides herself in providing the highest possible standards of care to the bereaved. Sam joined Westerleigh in 2016, she has had experience in the customer service sector as well as briefly working with bereaved families. Sam feels privileged to be providing a high standard of service to our families when she is on chapel. Sam enjoys her new challenges and role within the team at Howe Bridge.